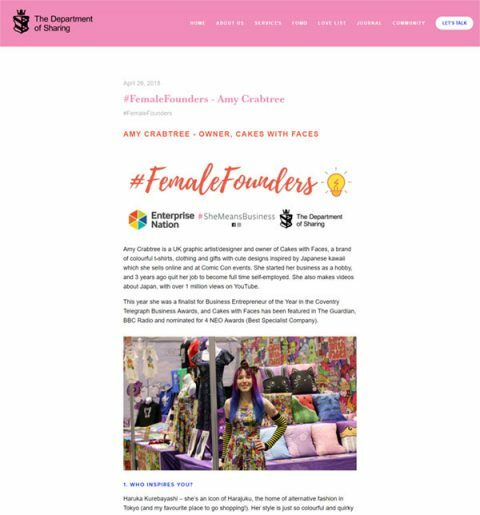 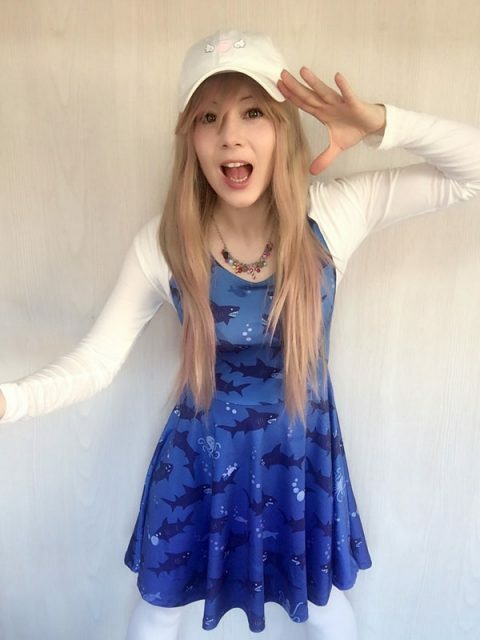 Thank you to Super Cute Kawaii blog for featuring me as a Super Cute Creator. 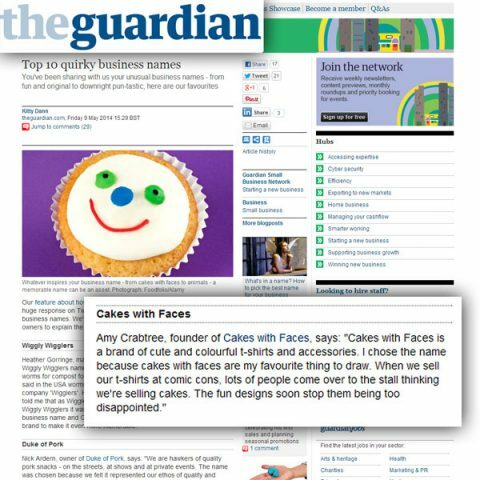 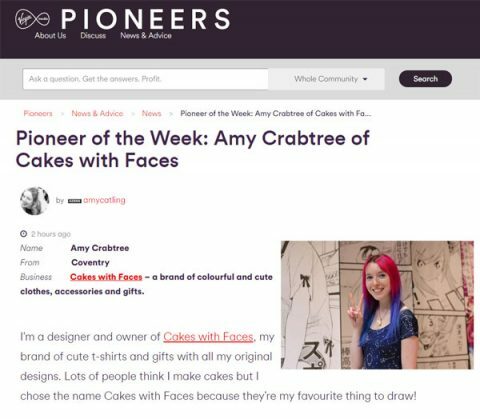 Cakes with Faces dresses reviewed by YouTube star and Japanese Harajuku fashion expert Cathy Cat. 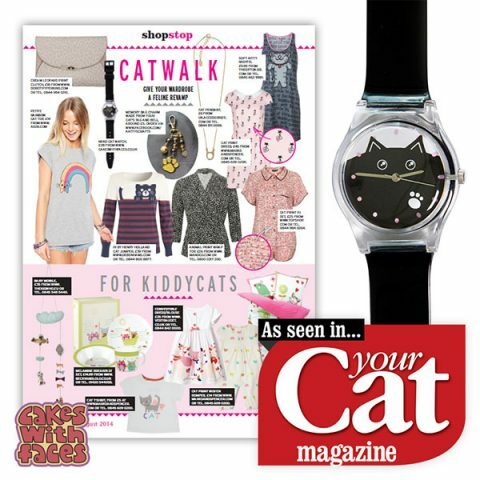 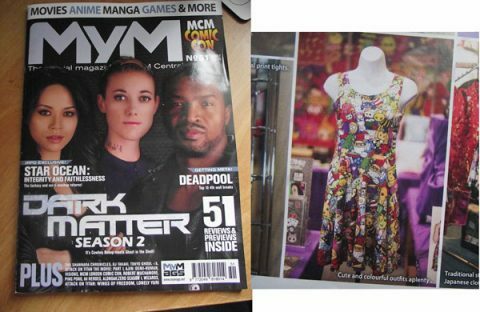 The cute and colourful Cakes with Faces Cute Explosion skater dress is featured in MyM magazine this month! 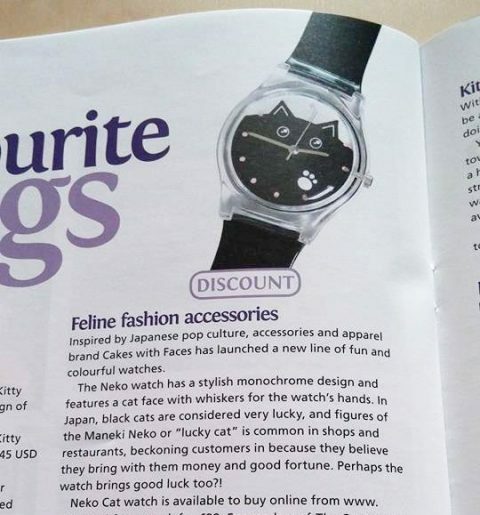 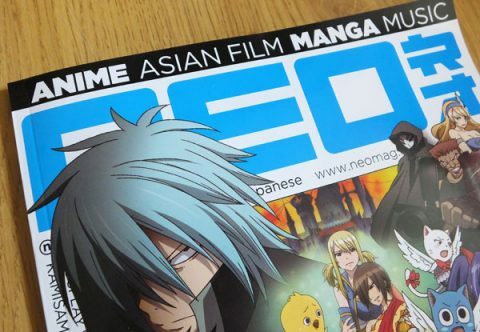 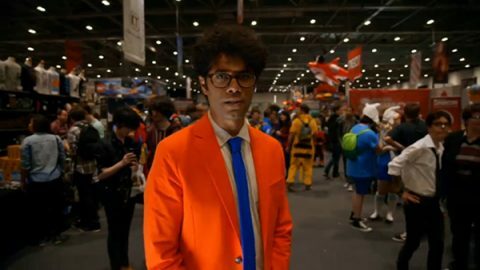 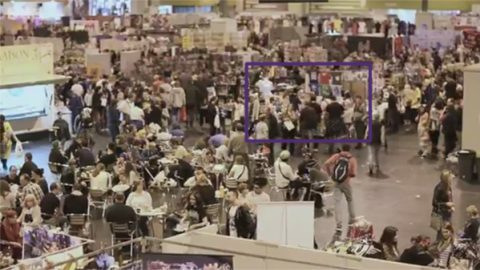 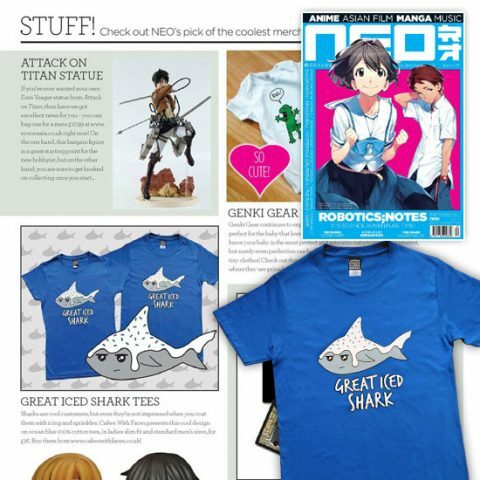 Great Iced Shark T-Shirt Featured in NEO Magazine!